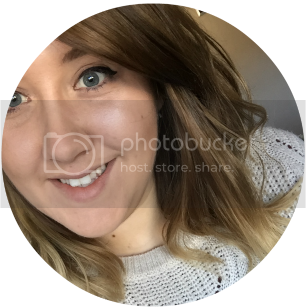 Life | Things I've Been Loving Lately: April! Other than a few scheduled posts I'd written a few weeks ago, I have to admit I've been a bit of a bad beauty blogger. I've been going through a few things in my personal life and that's meant that taking a bit of "me time" to chill and relax has been my first priority. To try and turn this "bad" period into something I could blog about, I thought I would write a post about the things that have made me smile lately. I'll admit I'm a late comer to the Netflix party but I am now converted and am finishing movies and shows like nobodies business! 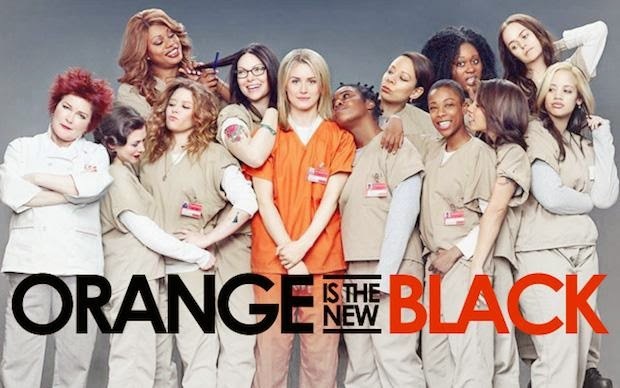 My latest love is Orange is the new black! I've heard a few people on my Facebook talk about how amazing this show was and I was never really that bothered but even after the first episode, I had fell in love with it! With season 2 down, I'm mega excited for season 3 and I definitely want Piper and Alex to get back together! I have to admit that I'd never heard of this show until two weeks ago (Netflix virgin strikes again!) but I'm very happy now that I have found it. I had a few hours to myself one morning and I thought I would watch the first episode to see what the fuss was all about. Needless to say but all plans for that day were cancelled and I sat and gorged on this show for the rest of the week. I cannot get enough of it! 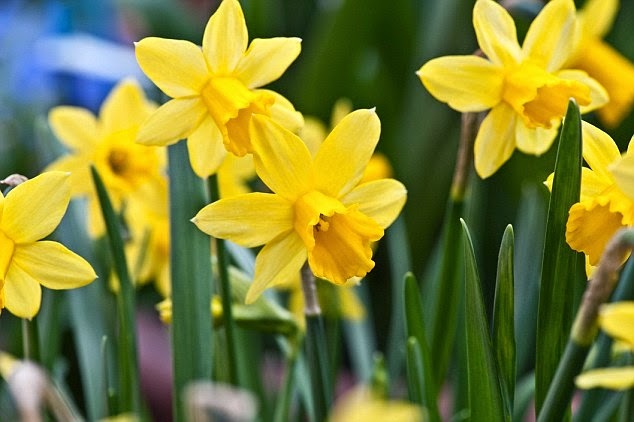 Of course Spring is here and the Sun has finally started to come out! Although I do love Autumn and Winter, there's nothing that makes me happier then sitting out in the sun, normally with a nice cold glass of wine and just feeling the heat on my face. I've already had a few days out in the country and beer gardens and I plan to have a few more in the upcoming weeks! Love Once Upon a Time!! One of my favorite shows! The sun is finally starting to show itself here as well! :) Lovely post! Super excited for new Orange is the new black!! Definitely __ sun. Lovely post. Aww such a cute post! The photo of you & your boyfriend is adorable. I actually need to start watching Once Upon a Time. I have heard tons and tons of great things about it, I feel like I'm seriously missing out! 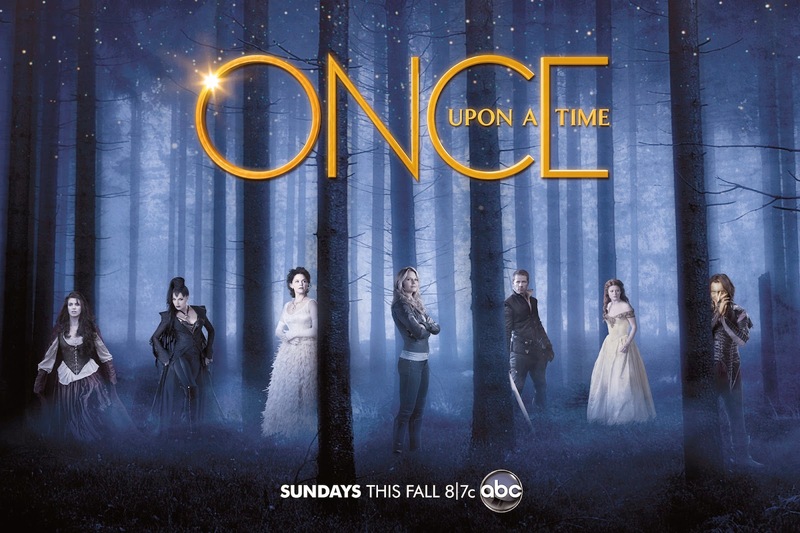 I just love Once Upon a Time ! I love Once Upon a Time, too haha. And the photo of you two are so cute♥ What if we follow each other? Let me know, sweetie! I was off sick yesterday and managed to get through a whole 13 episodes of Once haha. SUCH a good show and I'm sooo glad Netflix finally put it up. Once is so addictive! I can easily get through 3-4 episodes in one afternoon no problem! Literally cannot wait for OITNB! I am so excited for OITNB too, June can't come soon enough! I used to watch once upon a time and I loved it. But I had to stop as it was really time consuming haha! love orange is the new black, can't wait for the new season! Same :) I love it!